Liv Apartments is the first apartment development in Western Australia to be registered in the One Planet Living (OPL) program, helping the City of Fremantle and Western Australia stay on track to achieving recognition as global trailblazers in sustainable living. 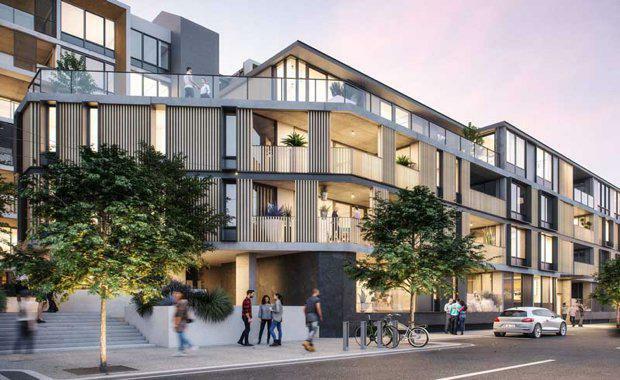 Situated in Fremantle’s up and coming east end precinct, Liv Apartments is adding diversity and character to the area by taking a former car yard site and transforming it into the attractive, modern, mixed-use development it is today. 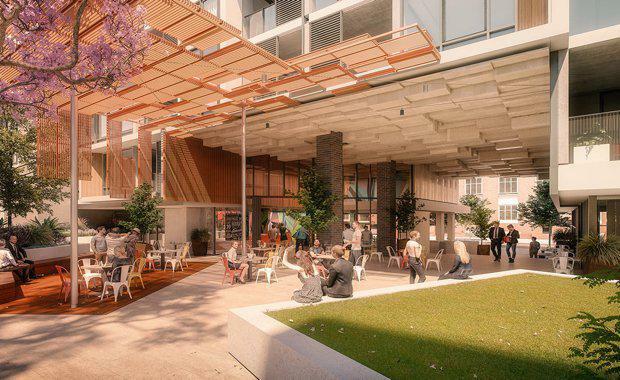 The development features 166 apartments and approximately 1,300 square metres of commercial space, as well as landscaped courtyards and public open spaces. 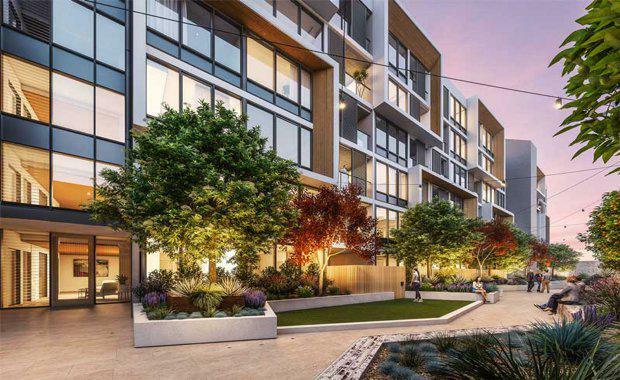 Around one third of the apartments were allocated to provide housing for Australian Defence Force families stationed in WA, with the remaining residents offered for sale to private owners and investors. Liv Apartments was designed by international design firm Hassell and its ‘One Planet Action Plan’ was devised with the assistance of international sustainable design consultants Cundall. The City of Fremantle was only the second city in the world to achieve recognition as a One Planet City in September 2014. 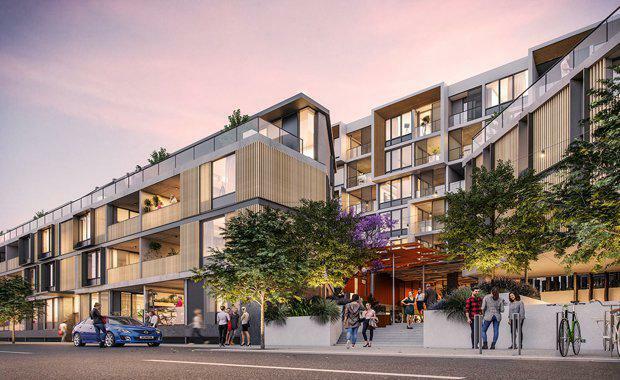 If successful, Liv Apartments would be only the fifth endorsed One Planet Community in Australia and one of fewer than 20 worldwide. 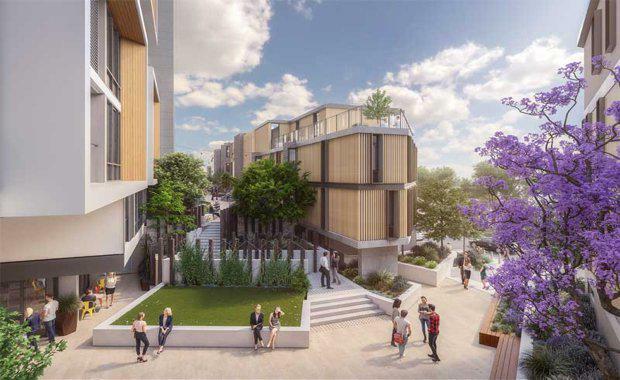 “Our aim is to be the first apartment development in Western Australia to achieve recognition as a One Planet Community,” DHA Managing Director Jan Mason said. She said DHA’s ultimate goal is to help to lead the industry into more sustainable construction and development in the future.